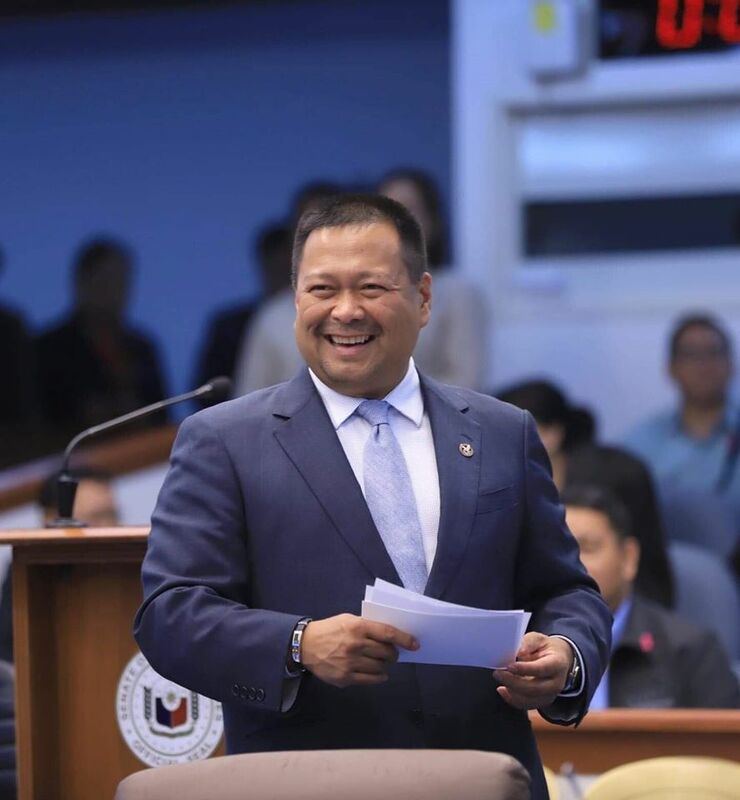 Senator Joseph Victor “JV” Gomez Ejercito is one of the Filipino leaders who condemned the controversial bullying incident involving Ateneo de Manila University student Joaquin Montes. It has been revealed that the latter is a taekwondo practitioner. According to experts, bullying is a collective problem and not a problem of specific individuals. Since being a bully and being a bullying victim are temporary social roles and not permanent personality characteristics, bullies can stop being bullies and victims can stop being victims, according to University of California, Los Angeles developmental psychology professor Jaana Juvonen. Apparently, Joaquin bullied his fellow junior high school students at the Ateneo de Manila University not only once. Based on this, Ejercito suggested that the teenager is not psychologically fit. “The kid needs psychiatric help given the numerous times he has been involved in bullying other kids,” the Manila Bulletin quoted Ejercito as saying of Montes. According to the senator, he himself was at one time a student of taekwondo, which he said teaches discipline. Videos of Joaquin bullying other children in school circulated online on December 20, 2018. On the same day, Ejercito took to Twitter to remind parents about bullying among children. Ejercito himself is a father of two. He and his wife Hyacinth “Cindy” Lotuaco have two sons namely Jose Emilio Ejercito and Julio Jose Ejercito. JV was born in Manila on December 26, 1969 to Joseph Ejercito Estrada and Guia Gomez. He finished his elementary and high school education at Xavier School in Greenhills, San Juan City, Metro Manila and earned his bachelor’s degree in Political Science at De La Salle University in Malate, Manila. Estrada and Gomez are the incumbent mayors of Manila and San Juan, respectively. JV was the mayor of San Juan City from 2001 to 2010 and served as the congressman of the lone district of the city from 2010 to 2013. In 2013, JV was elected as one of the senators of the Philippines. He is currently the chair of the Philippine Senate Health and Demography Committee and the Philippine Senate Urban Planning, Housing and Resettlement Committee.